What is a GPS tracker for kids and how do they work? One of the most popular tech gadgets in America nowadays is the one used by parents to track their children. Called a GPS tracker for kids, it allows parents to monitor where their child is at all times and to know when they have moved to a new location. 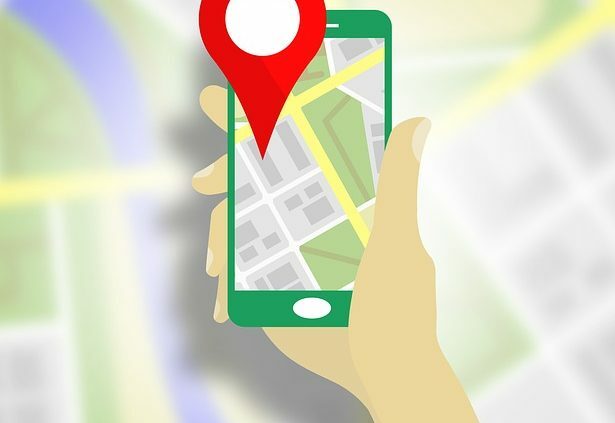 A good GPS tracker helps make parents feel more secure about the safety of their children, but what exactly is a GPS tracker for kids and how do they work? What is a GPS tracker for kids? — This is a relatively new tech device that is no larger than an average cell phone. It uses the GPS system to alert you as to where your child is at all times, and contacts you every time your son or daughter moves from one location to another. If your daughter tells you she is going to the mall, you can monitor her and find out if she is telling the truth. If your son tells you he will be home by 5pm, but does not arrive, you can find out where he is and call him to tell him to come home. 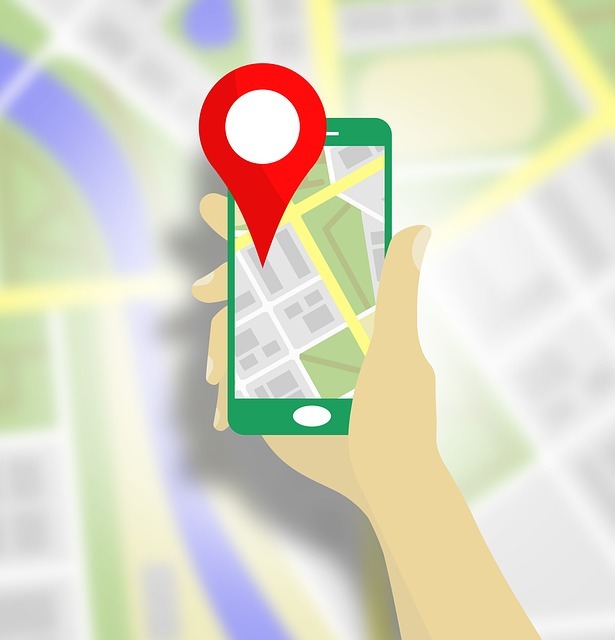 If your child goes missing, having their last location on a GPS tracking system can be the perfect starting point for a police investigation. A GPS tracker for kids can tell you where your child is, and alert you if they go to a new location that has not been approved by you. Thus keeping you informed and your child safe. How do you activate a GPS tracker for kids? — Set up for these devices is extremely easy, even for those parents who are not too technologically minded. Follow the instructions that are shipped with each tracker and upload and activate the software on your computer. From then on, every time your child leaves your home, your computer will be told via a fast livestream feed where she is going. The livefeed is updated every time your child moves more than a pre-set number of feet. Perfect for if she moves to a place that was not pre-approved by you, and even better if she is in a moving vehicle. Wearing the GPS tracker — Once the software on the tracker is set up and activated, the only other thing you need to do is make sure the tracker is on your child at all times. This can be as easy as making her carry it in her backpack although, if the bag is left at a static location, it will not monitor your child’s movements. The better way is to attach it to the belt or belt hoops on your child’s jeans or pants, or to put it into a jacket, cardigan or coat pocket. It will then always be with your child, and will be creating a record of her every movement. Is that spying? To some extent, yes, but if it keeps your child safe and allows you to be able to find her if she goes missing, then it is well worth any small invasion of privacy. More information on GPS tracking and recommendation for a good model can be found here. http://bfcchenry.net/wp-content/uploads/2017/03/navigation-2049643_640.jpg 640 615 admin http://bfcchenry.net/wp-content/uploads/2017/03/bfc-logo.png admin2017-03-30 12:35:512019-03-31 12:27:37What is a GPS tracker for kids and how do they work? It takes time for all the good stuff to reach you and we are always ahead of the trending entertainment.